Lycamobile has arrived in Macedonia! 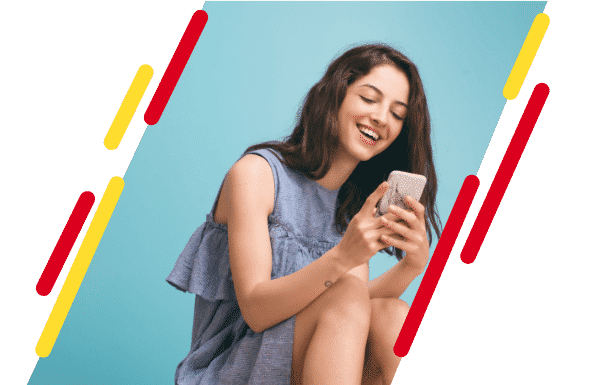 To celebrate this addition to our international network, which now stands at 21, you can get unlimited calls to Lycamobile numbers in Macedonia absolutely FREE! Request a FREE SIM for your friends & family. The unlimited FREE calls offer is valid for Lycamobile numbers only. To get the offer, simply top-up. Access to the offer is only valid for the calendar month in which the top-up was made. If you do not top-up, then the promotional offer is no longer applicable.